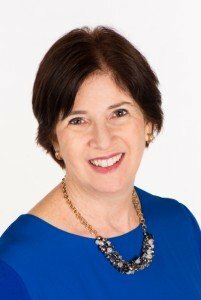 Prior to her work for 25 years in the field of fertility counseling, Patricia Sachs counseled children and families at the Children’s National Medical Center and college students at The American University. She has a special interest and experience working with patients around the issues of secondary infertility and third-party reproduction, particularly the use of donor gametes. She co-authored a chapter, along with Carol Toll, LCSW-C, “Counseling recipients of donor gametes” in Sharon Covington’s new book, Fertility Counseling: Clinical Guide and Case Studies, and have together published research on the demographics of anonymous egg donors. They also regularly provide workshops to parents on disclosure issues with donor-conceived children. Mrs. Sachs sees patients in both Rockville and Waldorf, Md. Patricia can be contacted by email at Patricia.Sachs@shadygrovefertility.com or by phone at 301-951-0206.